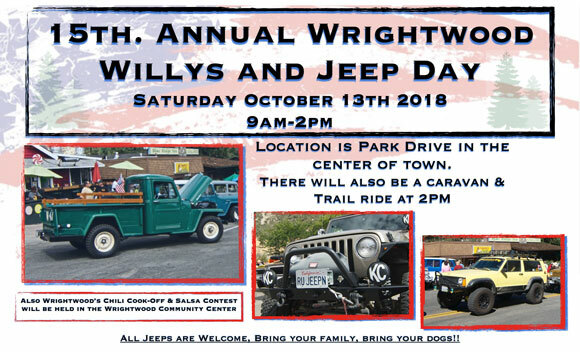 Join the Fall Willys Jeep Reunion at the Auto World Museum 200 Peacock Drive in Fulton, Missouri for this year’s Fall Willys Reunion. 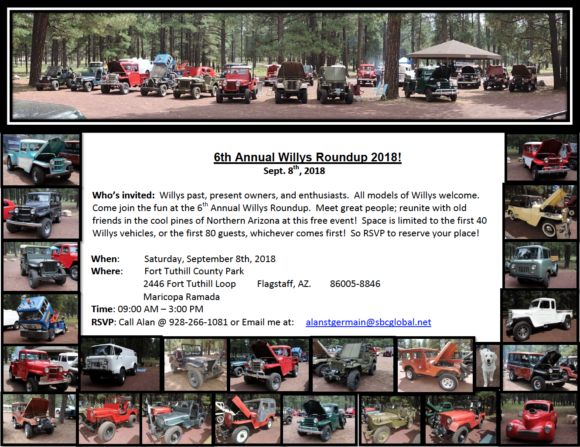 Bring your Willys or Jeep and join for a weekend of Jeep fun. 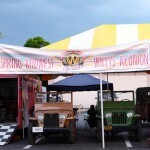 There will be a parking lot full of Willys classics, vendors and jeepers from all years from around the Midwest and check out the fabulous vintage car display at the museum. All reunion activity including the Saturday evening banquet will be held in this nostalgic facility. 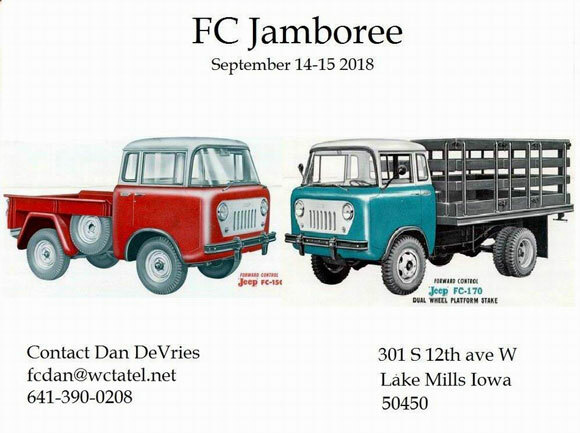 Annual gathering of vintage off road vehicles. 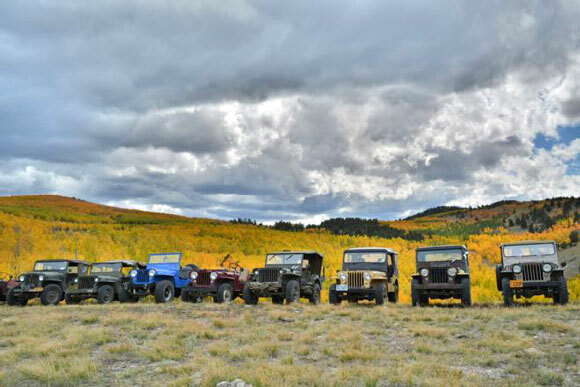 Come and join us for a weekend of old Jeeps, Broncos, Land Rovers, etc. 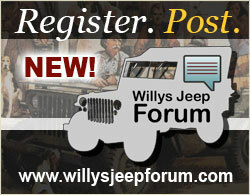 Relax around the camp, and enjoy looking at the vehicles and talking with the owners. 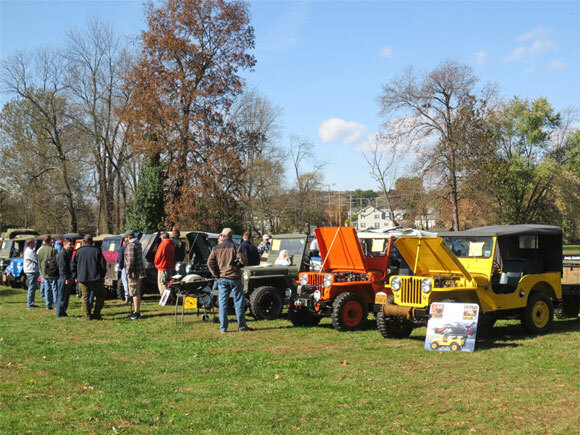 There will be an on-site loop for short trail rides. 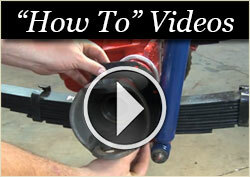 Saturday at 2pm, we will go on a group ride around the areas back roads . This is a free event. 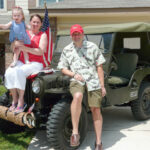 But, donations are gladly excepted to help support the camp. We have plenty of space for tent camping, or bring your camper. We provide the firewood. There are also Airbnb’s near the site, and motels in our area. 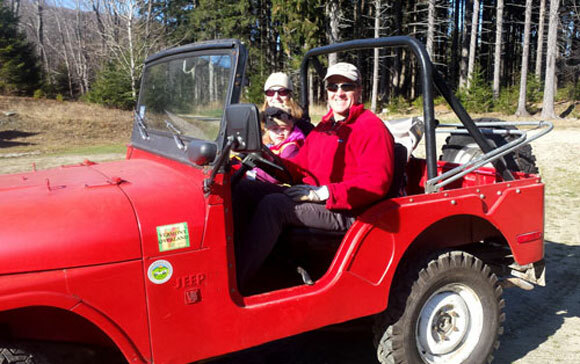 Search in the Windham or Londonderry Vermont area for these accommodations. 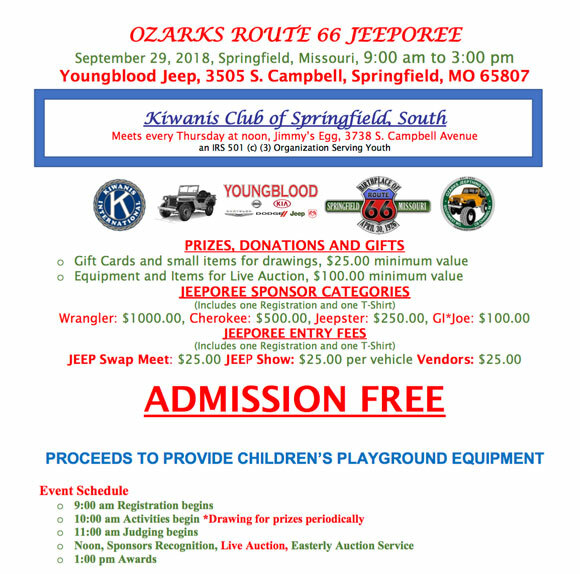 An all Jeep show in Springfield MO. Prizes, Donations, and Gifts-Auction @ Noon. 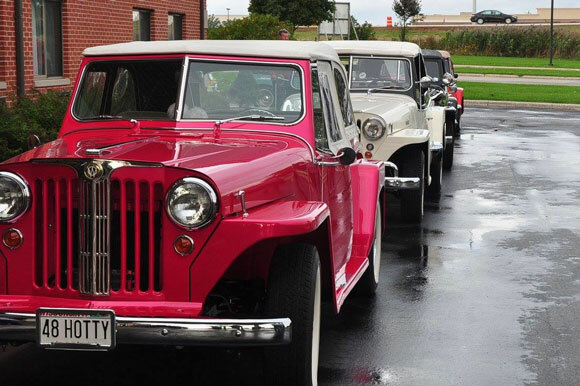 Jeep Swap Meet. Free admission to the public! 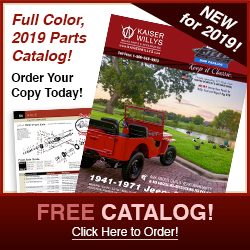 Whether you are repairing, restoring, replacing or repainting – all types of Willys are invited… from rust buckets to trailer queens. 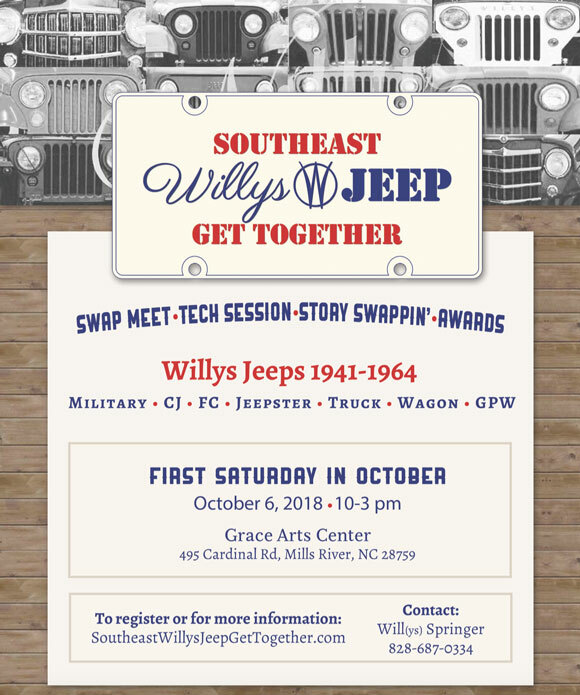 Bring your Willys to the mountains of Western North Carolina for the Southeast Willys Jeep Get Together. 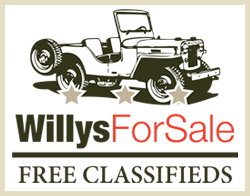 Come out and see a large collection of Willys and Jeeps at the historic Union Mills Homestead. This year is the 12th Anniversary of this annual event. 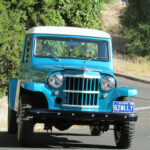 In 1955 with two friends I drove a CJ3B from Brazil, where I live, to Alaska and back 73.000 kms in one year plus. 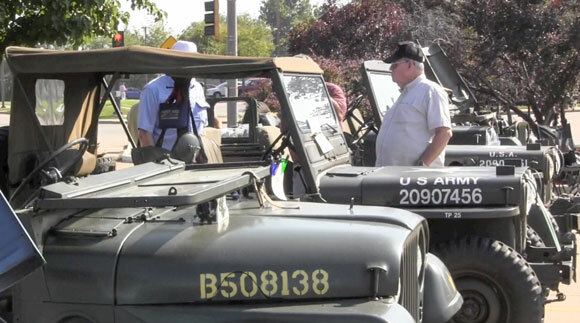 Last year I took part – now in a newer Wrangler – in the “Alaska or Rust” convoy that drove the Alaska Highway to celebrate its 75th anniversary. Have millions of memories now compiled in a book that I finally wrote after many years of being carried away by other activities. It´s called “FLASHES OF AN ADVENTURE” editted In English and Portuguese with a large amount of original pictures. 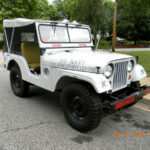 I have just restored another CJ3B just like the one used in the original adventure, which was named “OPERATION PINEAPPLE” for reasons explained in the book. 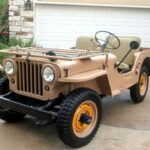 Used many items supplied by KAISER WILLYS and runs beautifully.